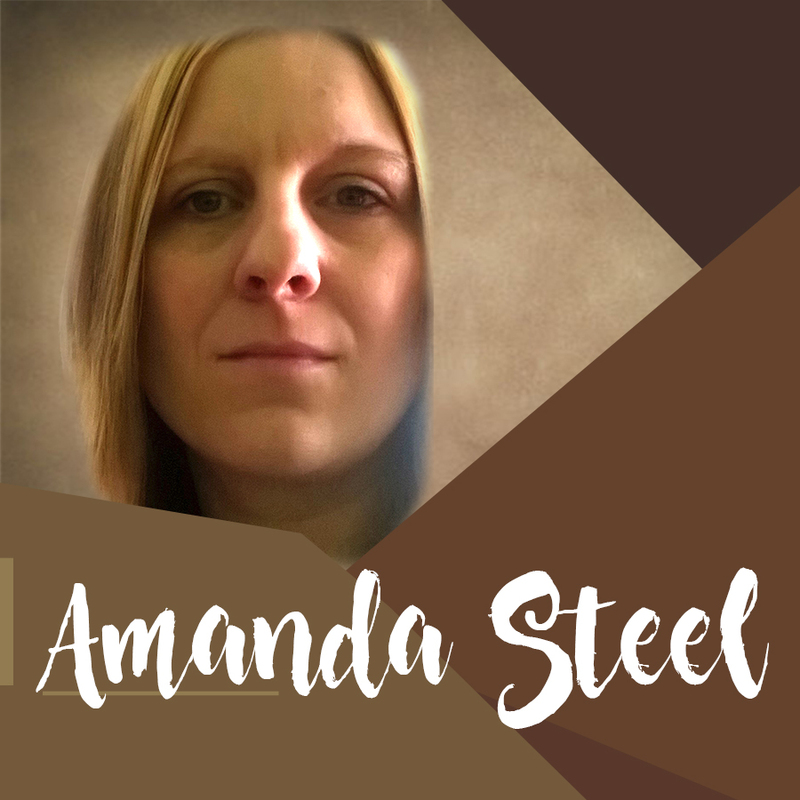 Amanda Steel is a multi-genre author. She sometimes writes under the pen name Aleesha Black. She is also a creative writing student and the co-host of "Reading in Bed", a monthly book review podcast. I grew up in Bradford in the UK, and now live in Manchester. After studying two creative writing modules as part of my degree, which led me to act upon lifelong passion of writing, by publishing some of my work. I have a book out under my pen name Aleesha Black. The book is called Lost and Found. It’s about a young woman who was kidnapped as a child, then sold to a childless couple. Before being reunited with her parents, she believed the people who bought her were her parents. This leads her struggle with her identity and the search for where she really belongs. My other book “First Charge” is out soon. This is a completely different book. The genre is YA. The story follows Meredith, a mermaid descendant (and a strong female LGBT lead character) as she tries to do what she believes is right by protecting people with an important destiny. I’ve written for as long as I can remember. As a young child I rewrote some fairy tales, although I can’t remember if they were any good or not. Then as a teenager, I used to sit at the back of science class writing song lyrics for my band. Nothing happened with the bands though, as none of us could sing. My mum inspired my first book. I had started novels before, but was never able to get past a few chapters. Then my mum’s idea about kidnapped children got me thinking. She believes that there is a black market where kidnapped children are sold to childless couples. This got me imagining what it would be like if one of them was reunited with their real family as an adult. The ideas stuck with me and I completed my first novel. 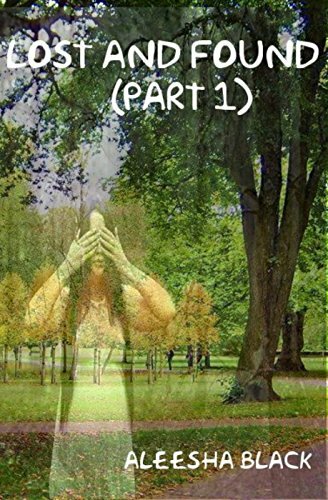 The original title was “While I was Gone” because one of the underlining themes of the story is everything Kayla has missed out with her real family while she was gone. However, the it’s a two-part series, and the series titles Lost and Found. So, when my unscrupulous publisher ran off with my royalties and a certain website refused to take the book down, despite the fact I had the rights returned to me, I had to call it “Lost and Found” and use the pen name “Aleesha Black” to separate it from the original book. Sadly, the events of “Lost and Found” can happen. The storyline for “First Charge” is less realistic though. So far, I have met any mermaid descendants. I’m reading five different books at the moments; most of them are non-fiction. I’m finding “Screenwriting for Dummies” very helpful. I've started the first draft of the third book in my YA series. I’m also onto the first round of editing on my Paranormal Crime, and I’m writing a screenplay. In-between all that I like to write poetry whenever I’m inspired. “Of course I do,” Patricia replied defensively. Don’t give up. You’ll have rejections (unless you’re very lucky) but keep going and read as much as you can; both fiction to learn what works and what doesn’t, and non-fiction to learn how to improve. Supernatural, Glitch Travellers, Stranger Things and most of the superhero shows. I love KFC burgers, Chicken Bhuna, Cake and Ice cream. When I was a child I wanted to be a singer. I don’t think it would have happened though; mainly because I can’t sing. 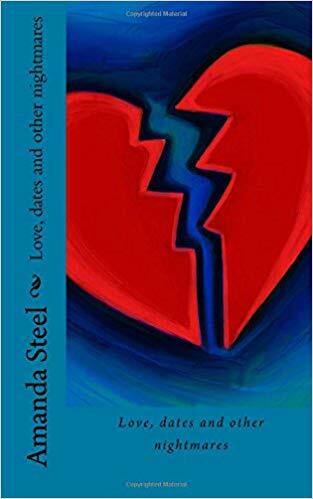 A collection of poetry involving bad dates and failed relationships, hopefully seeing the funny of it all, unless of course you made it into one of the poems.